Anyone trying to sell anything wants potential customers to be able to find them straight away when searching online. This book tells them how. 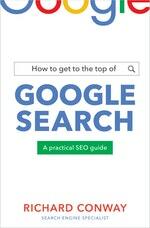 It has been written by a professional search engine consultant. Richard Conway started his company, Pure SEO, in 2009 with just $200 to spend on a single web page. 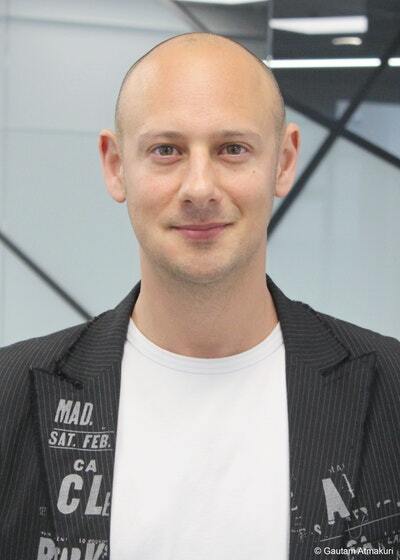 From there, mostly using digital marketing, he has expanded the business to four offices in New Zealand and Australia. Pure SEO has been listed by Deloitte in the fastest-growing 500 tech companies in the Asia Pacific region for the past five years. This practical guide cuts through the mis-information and sets the record straight on what actions you need to take, so searchers will find your product quickly and easily. It covers keywords, website content and structure, mobile search and optimisation, loading speed of your website and how that affects searches, planning content to make it easily searchable, tracking tools and much much more. With Australasian-focused statistics and insights, as well as advice about how these two markets differ, the book is an authoritative and accessible 'how to' resource. As well as practical and actionable advice (and 'red flags' to avoid), the book also looks ahead to consider the future of search marketing. As Larry Kim, CEO of Facebook Messenger marketing platform MobileMonkey and founder of search-marketing company WordStream says, ‘Our experiments show that search and social marketing are changing more than ever. SEO definitely has a relationship with social media that’s worth highlighting — a relationship that has both direct and indirect elements. But the first thing to know is that this isn’t a case of the simplest answer being the correct one. Despite the fact that it might seem as though a larger social following should equal a higher ranking on Google, it’s just not the case, or at least, it’s certainly not as straightforward as that. So let’s look into what is going on and where the unicorns may be hiding. 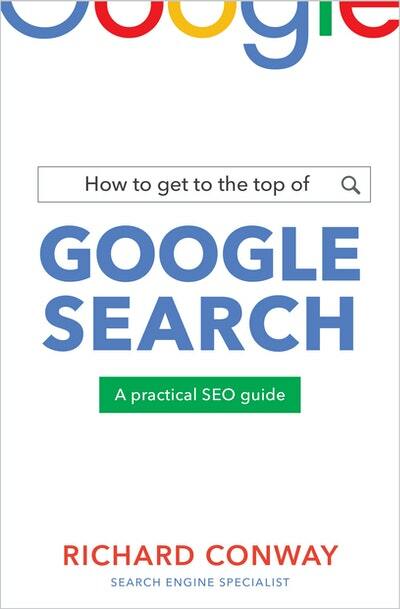 Love How to Get to the Top of Google Search? Subscribe to Read More to find out about similar books.